775 Sigmund is an ideal location in sought after Century Farms. 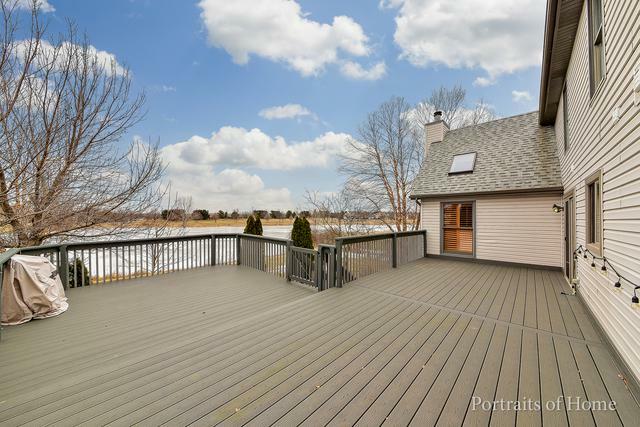 Naperville District 203 with easy access to 88, backing up to open space and a pond and down the street from Century Farms Park. 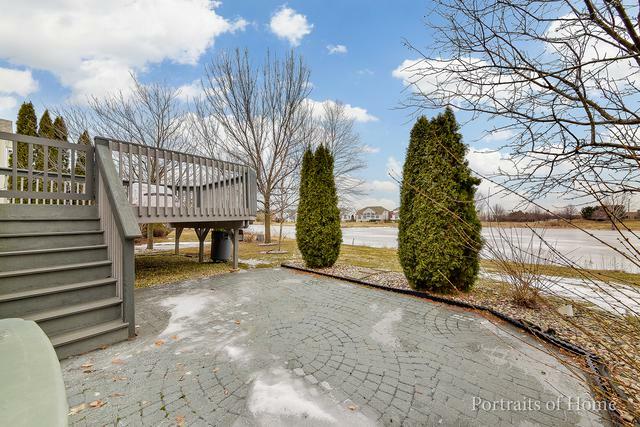 This gorgeous updated home features close to 5000 square feet of finished space. Drive up to perfect curb appeal with a stamped concrete driveway and stone exterior. 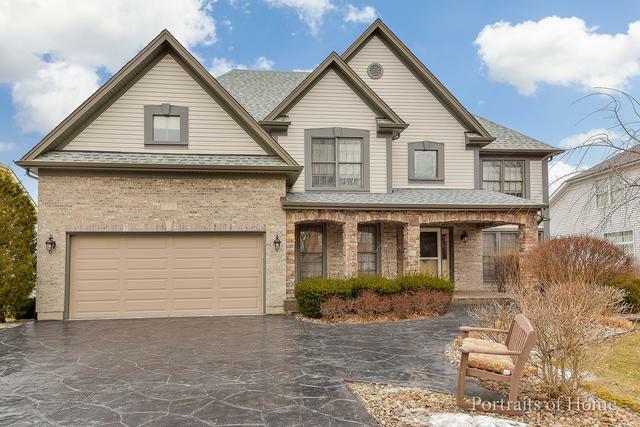 Open the front doors to a two-story foyer or come in through the heated 3 car tandem garage This home is perfect for entertaining inside and out. 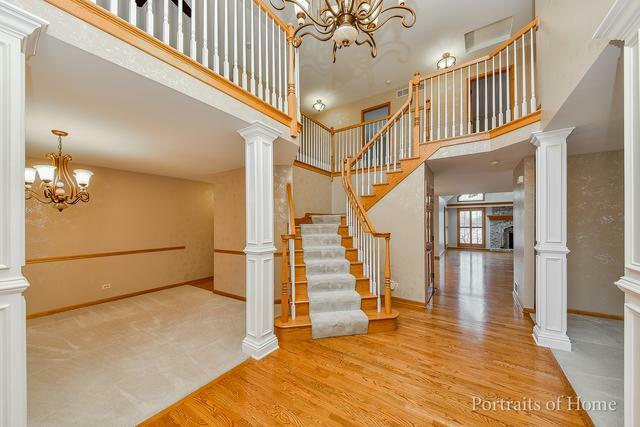 Inside features separate dining room and living room space as well as an over-sized great room. A fully excavated finished lookout basement is perfect to watch the game or play cards in. BBQ out on the new composite deck or gather for stories and drinks on the paver patio. Updates include the roof, gutters, downspouts, driveway, 1/2 bath, plantation shutters in family room, furnace, and a/c with electronic air filter, stained glass windows and kitchen with jen air double oven.